Hey guys! 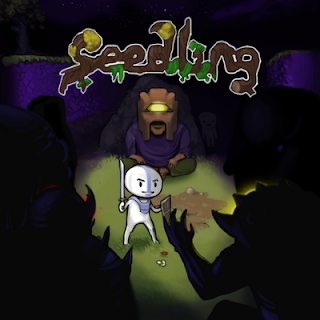 Seedling is out now! Go Play it fools! Also you can download the sound track at http://rekcahdam.bandcamp.com ! This game is AWESOME! LOVE the music! A horrible game by a horrible person.